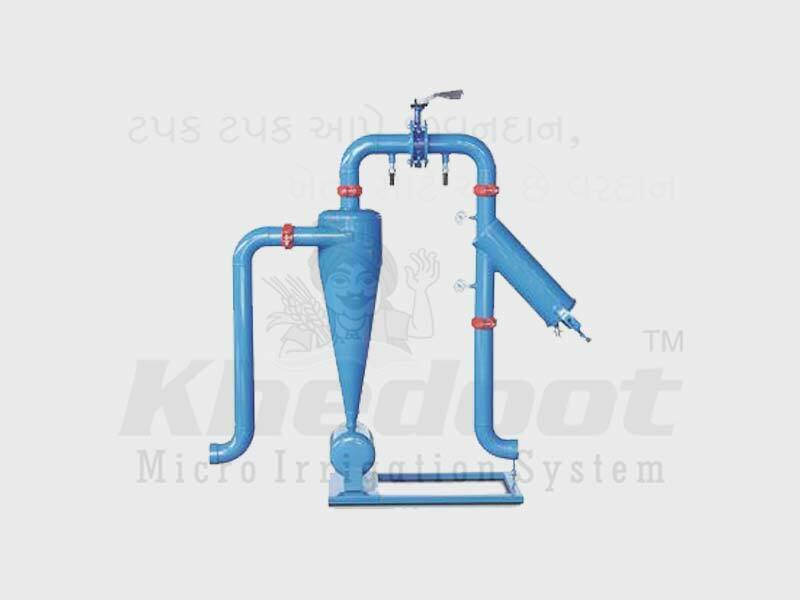 Hydrocyclone Filter, Drip Irrigation System, Drip Lateral, Inline Dripper and Emitting Pipe Supplier & Distributor in Rajkot (Gujarat), India. Filters are used to remove organic and inorganic debris from the water that could potentially clog the emission devices. 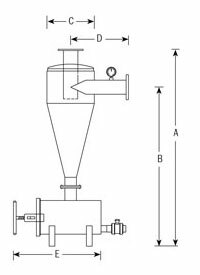 In agriculture, sand media filters, screen filters or disc type filters are commonly used and may be cleansed manually, semi-automatically or automatically. Even where potable water is used, which is typical of landscaping applications, disc or screen filters should be installed since scale and chemical precipitants may occur which present a potential clogging hazard. 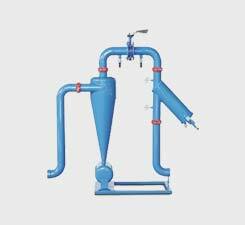 Depending on the emission device chosen, the degree of filtration should be 120 microns.